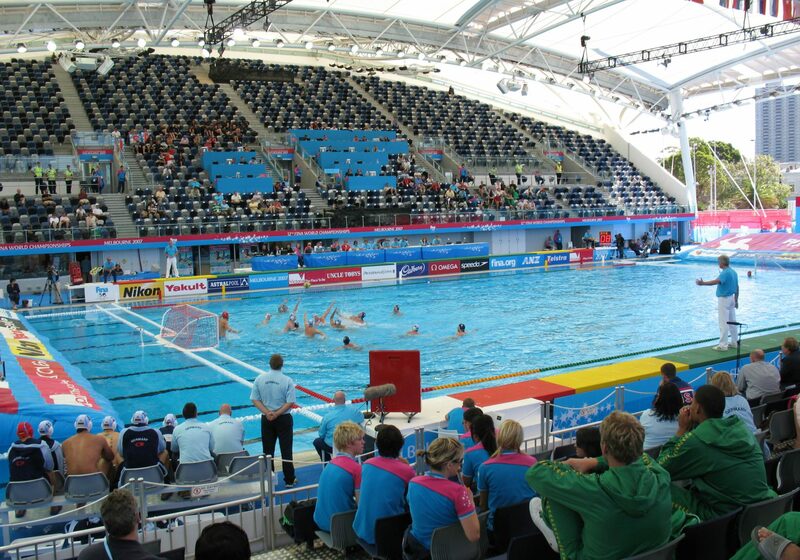 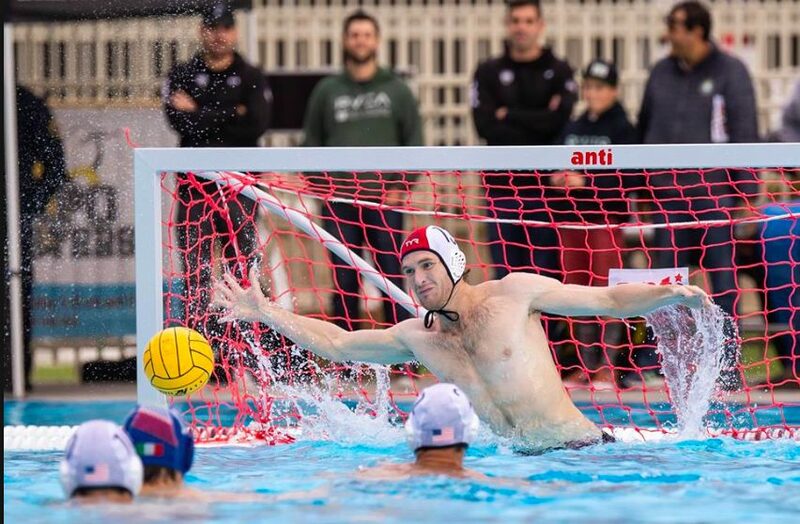 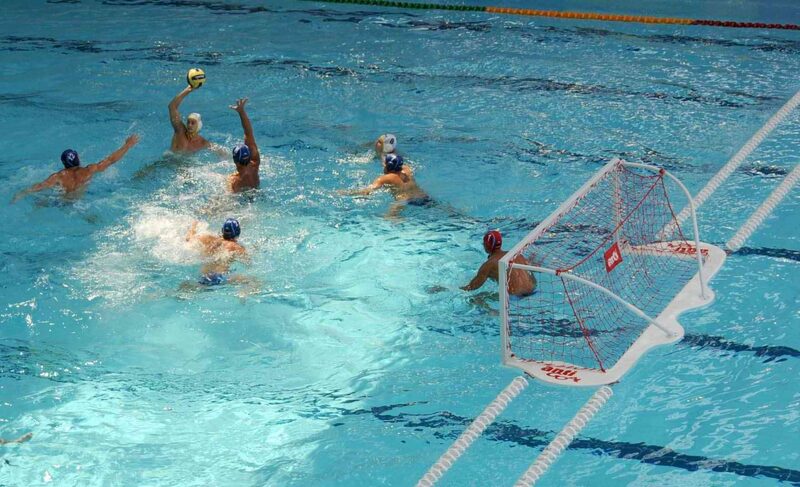 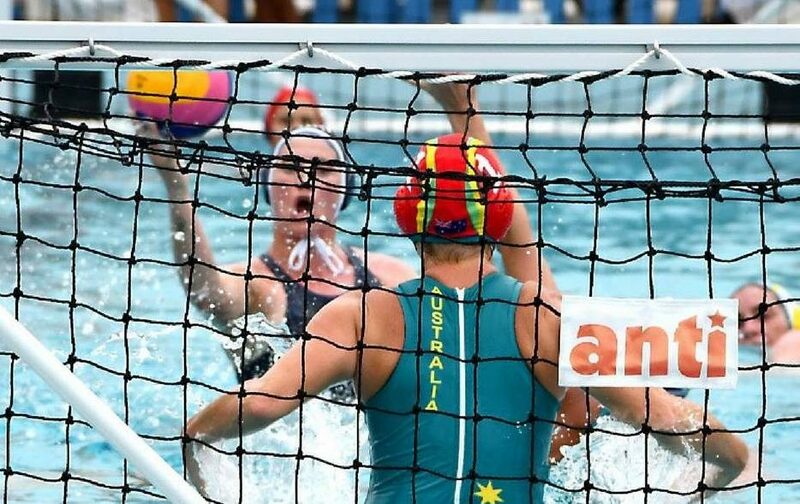 From Competition Goals, to the complete International Regulation Polo Setup, Anti Wave have Water polo covered. 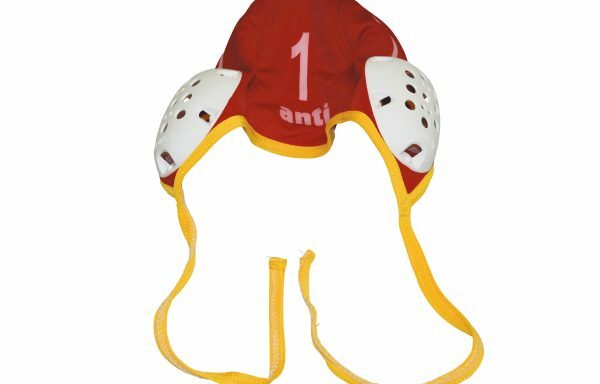 Anti Wave Water Polo equipment meets all current FINA and LEN requirements and has been used in many top level competitions including FINA World Cup competitions, Olympic Games, Commonwealth Games, and other national and international level competitions. 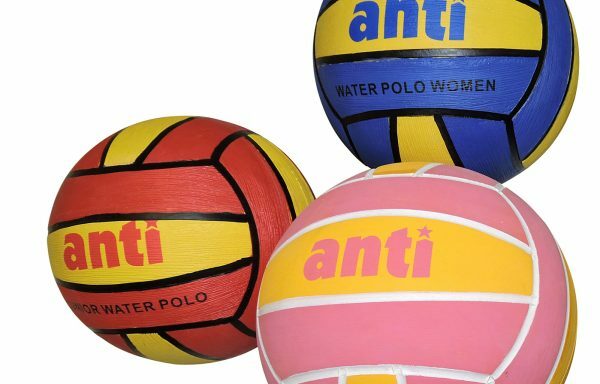 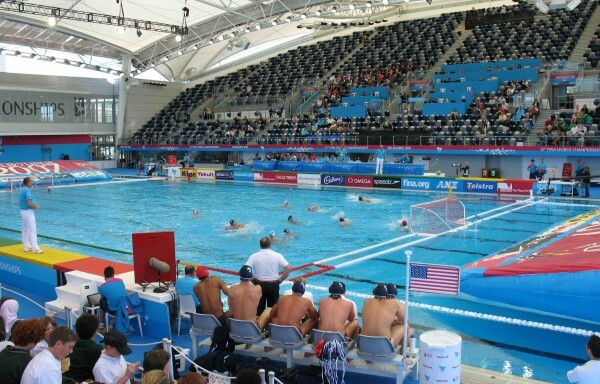 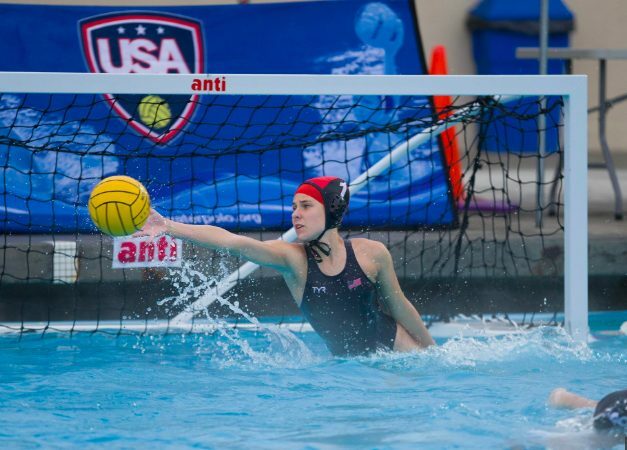 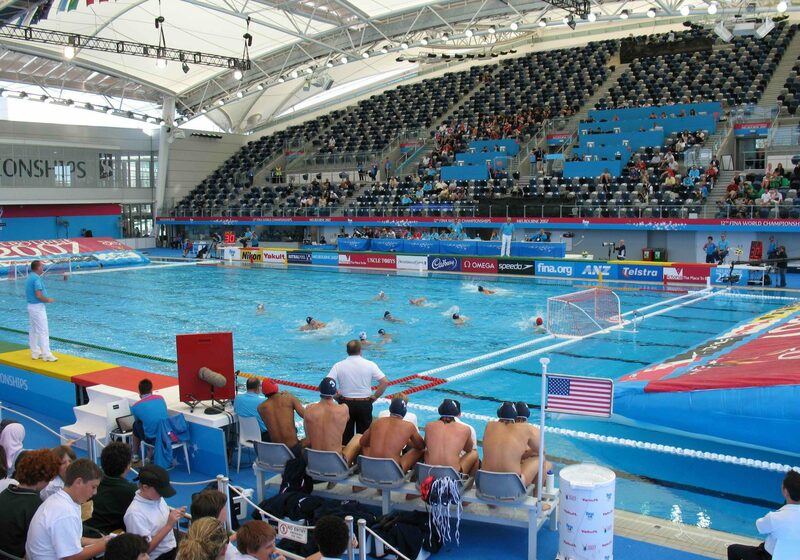 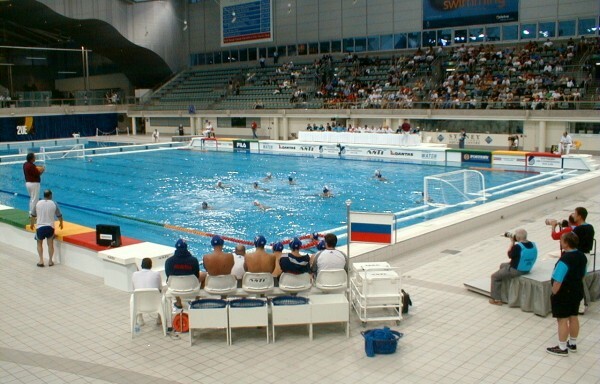 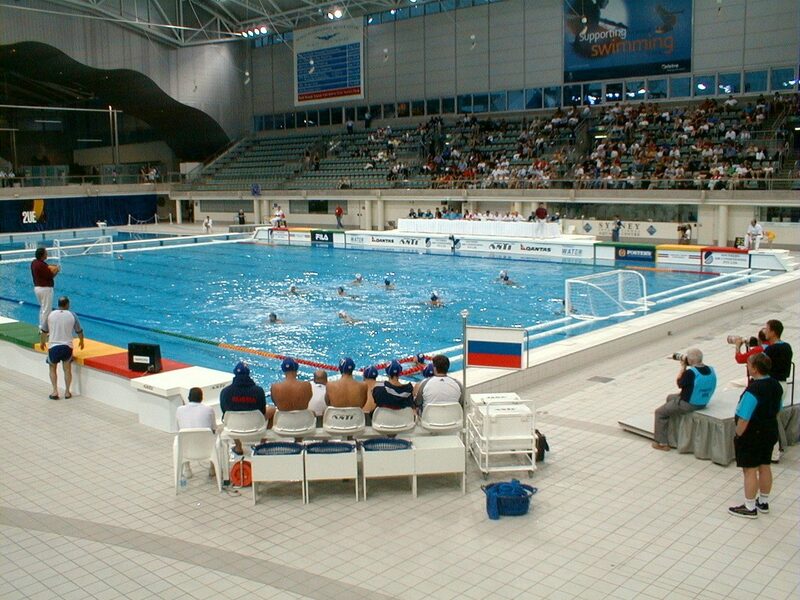 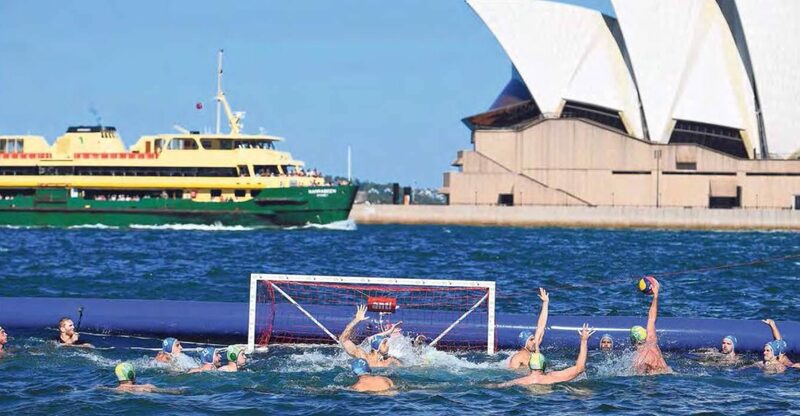 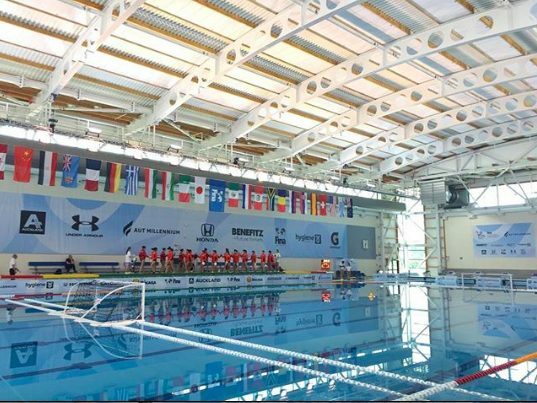 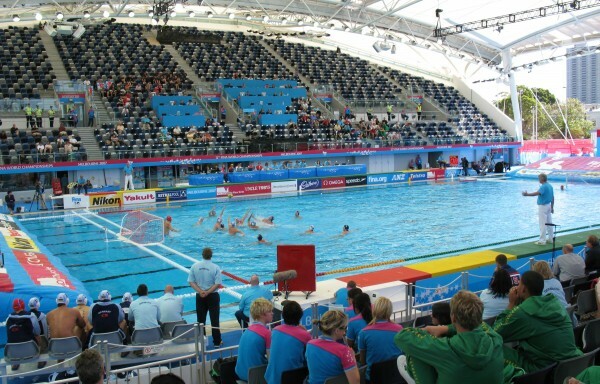 The Anti Pro Goal sets the standard for international Water Polo competition and has been used extensively in top competitions around the world. 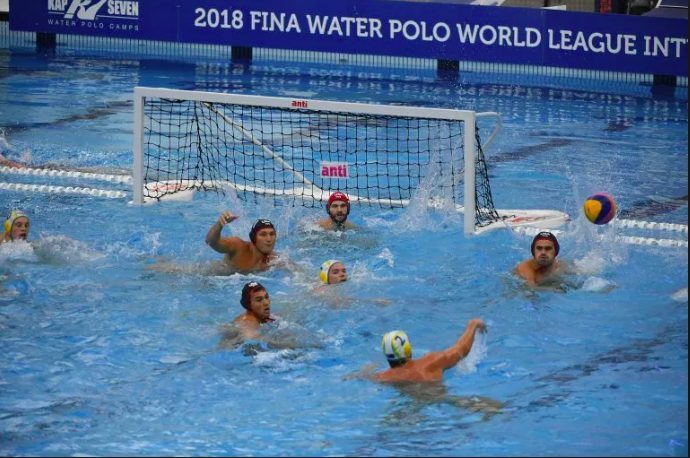 Our long and tested history in the provision of top level Water Polo equipment means that you can be confident to have the best quality equipment for your club, pool or top level event. 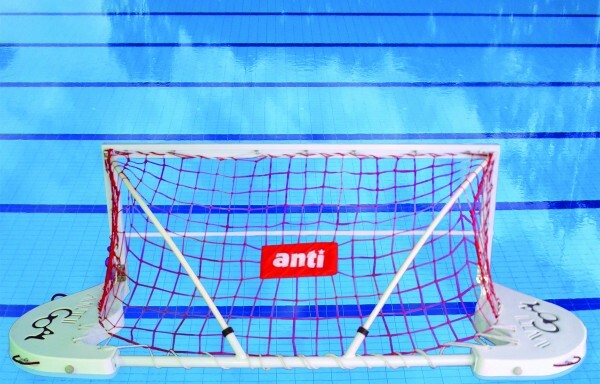 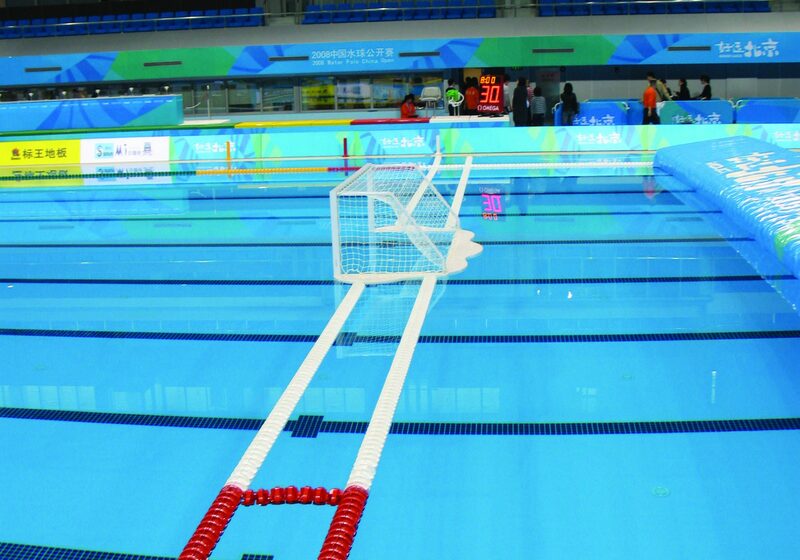 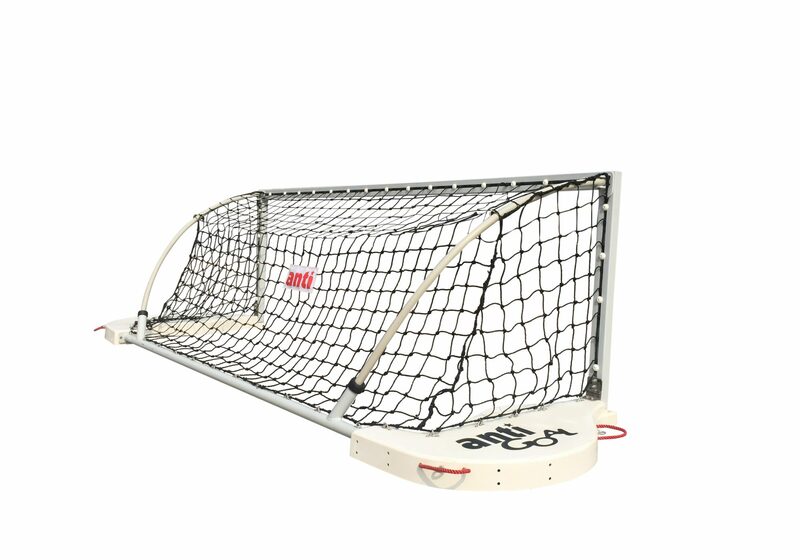 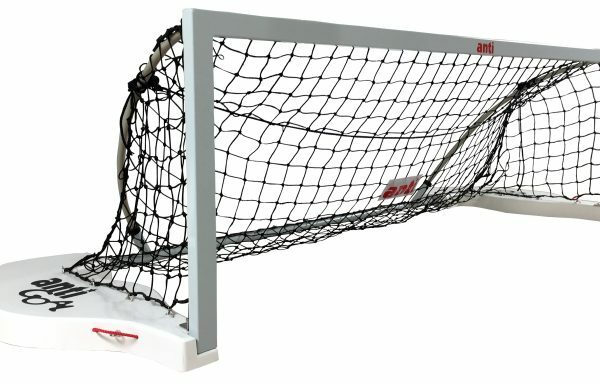 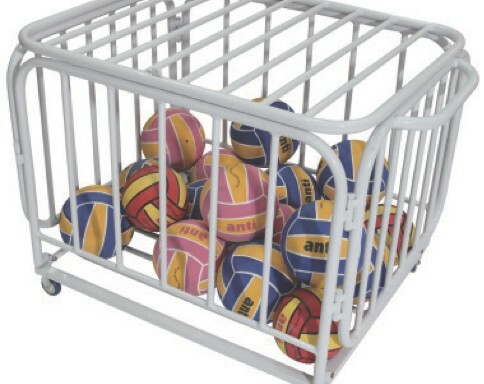 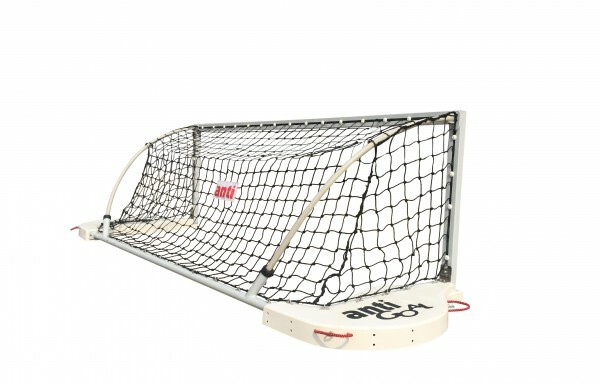 Our range of Water Polo Goals are stronger and lighter than other branded goals (46kg – Anti Pro Goal 1080), with keen attention to aesthetic design and emphasis on durability of all components. 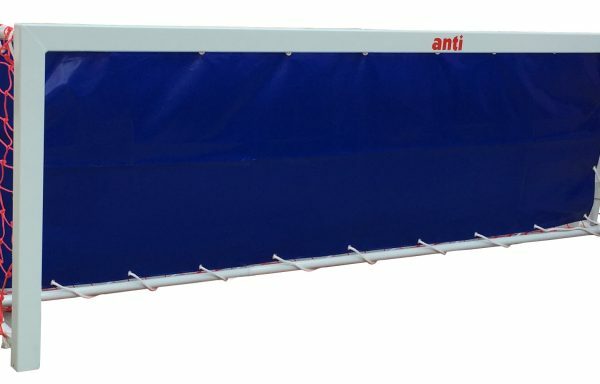 Anti Wave Goals can be easy and safely installed and removed from the pool by two people. 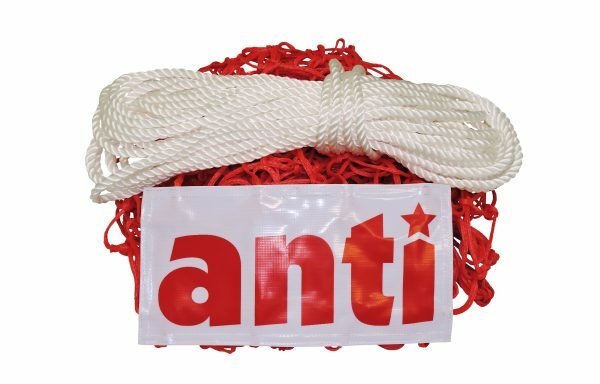 All Nets are Heavy Duty Polyprolene with knots on each intersection to ensure durability. 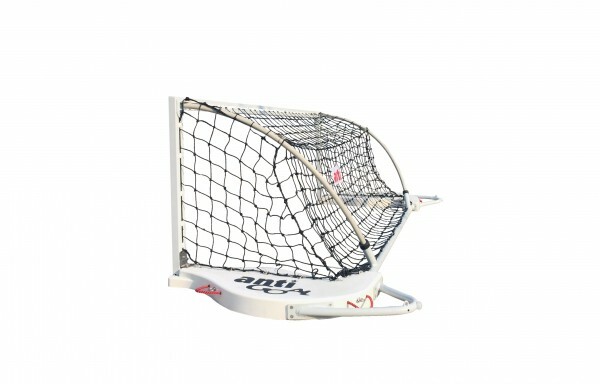 A comprehensive list of spares and replacements parts are available for all goals. 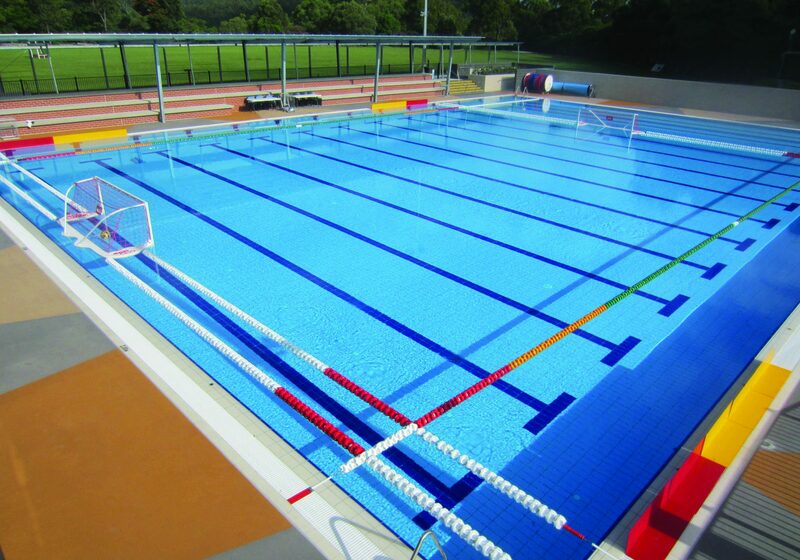 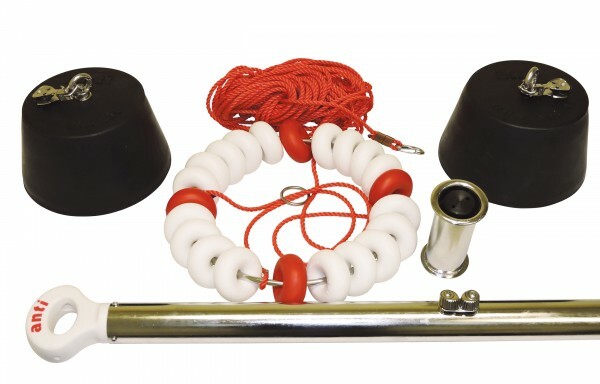 Please see our range of Water Polo products below.